Prof. dr. van der Vorst is Managing Director of FreedomLab and Professor of Strategic Design for Brand Development at TU Delft. 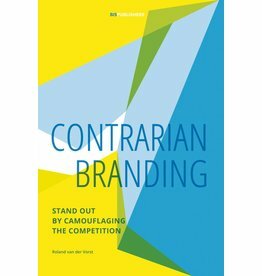 Roland has always worked at the crossroads of strategic and creative thinking and is considered a thought leader in the field of strategic brand management. He has advised clients in various industries on disruptive business strategies, positioning, branding and innovation and has put his ideas in practice as an entrepreneur. 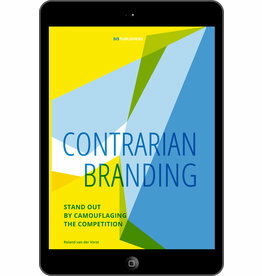 Roland has been a chairman of BBDO Netherlands, launched his own agency (THEY) and has been an entrepreneur in Singapore. He combined his work with scientific research. In 2004 he published his PhD thesis Branding, a systems theoretic perspective. He wrote books on motivation, such as Curiosity, Hope and positioning. He has written weekly columns for Dutch financial newspaper Het Financieele Dagblad. According to Dutch newspaper De Volkskrant, one of the 200 most influential people in the Netherlands.